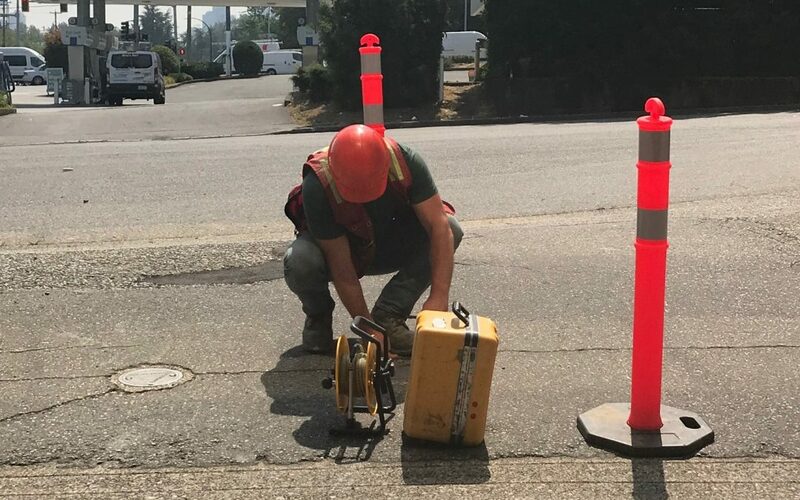 The BC Ministry of Environment and Climate Change Strategy (BC ENV) has recently released Technical Bulletin 3: Regional Background Concentrations for Select Inorganic Substances in Groundwater. The document provides regional background estimates are provided for five metals (arsenic, lithium, selenium, uranium and vanadium) in three regions in BC. These regions are the Lower Mainland, the Thompson Okanagan and South Vancouver Island. These background estimates were developed because the current CSR Drinking Water (DW) standard is often much lower than the natural background groundwater concentrations at many sites in BC creating problems for project proponents seeking to remediate their sites. The Lower Mainland, in turn, has been divided into two subregions. Subregion 1 is comprised of the Fraser River deposits and Subregion 2 encompasses the surrounding uplands. In several cases, the background concentration estimates are greater than the current CSR DW standard. Within the lower mainland the arsenic and lithium background estimates are approximately 4 times higher than the DW standard in the Fraser River deposits, which will provide much relief for projects in Richmond, Delta and the Upper Fraser Valley as well as low lying portions of Surrey and Vancouver. The remaining three metals have background concentrations that are less than the DW standard. Background estimate concentrations are also significantly higher (5 to 10 times) than the DW standard in the Thompson-Okanagan region for all five dissolved metals parameters, while South Vancouver Island only gets relief for lithium which has a background estimate of four times the standard. What does this mean? Environmental consultants can now use these new background estimates for all projects within the three regions without ENV approval. Groundwater concentrations can be compared to the new estimates rather than the existing CSR DW standards. 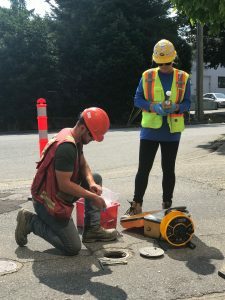 This should provide a lot of relief, especially in the Okanagan and in the Lower Mainland where dissolved arsenic and lithium concentrations that only slightly exceed the DW standard are common issues at many sites. At this time, BC ENV have not indicated when, if ever, additional background estimates for the remaining regions of BC will be released.